Guangdong MINDONG ELECTRIC Co., Ltd.
(1)Low speed permanent magnet generators, leaving out reduction box, generating high voltage at low speed. 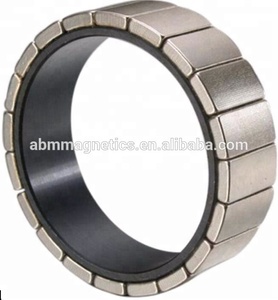 (7)Adopting imported oil-contained bearings, maintenance free, high reliability, long life. 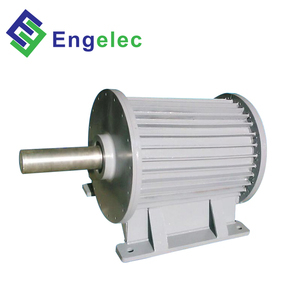 You can change the motor voltage, speed, Power and other parameters, the out size of the motor can be also changed. 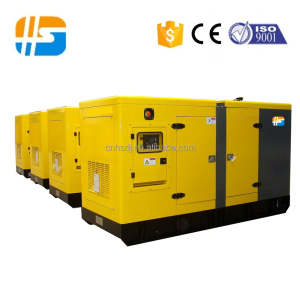 The construction of the generator is of drip-proof, salient pole rotating field self excitation and constant voltage type. 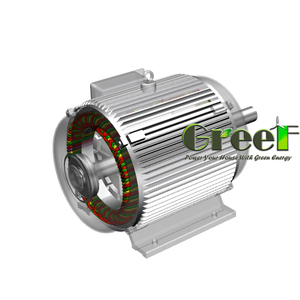 The generator interior adopts with high quality magnetic and electric materials. 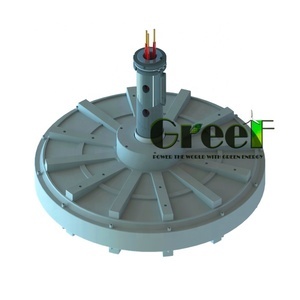 This series generator is elegant in appearance, tight in construction and easy to maintenance. More considerate design, protection of the unit, convenient for users. If you have urgent demand, the delivery will be shorter depending on the requirements. 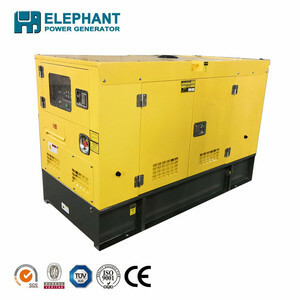 Our generators can be customized depending on customer's detailed requirements. Synchronous Generator / Alternator Model Output (KW) Current (A) Voltage (V) Power factor Pole number Speed r.p. 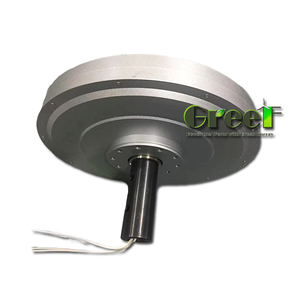 W (kg) Packing size 20ft qty Series connection Parallel connection Series connection Parallel connection ST-2 2 8.7 17.4 230V 115V 1 4 1500/1800 43.5 46 52*29.5*46 425 ST-3 3 13 26 48.5 51 52*29.5*46 425 ST-5 5 21.7 43.5 78 85 62*35*53 236 ST-7.5/8 7.5/8 32.6 65.2 88 107 62*35*53 236 ST-10 10 43.5 87 104.6 117 68*42*58 168 ST-12 12 52.2 104.4 117 128 68*42*58 168 ST-15 15 65.2 130.4 145 160 73*45*64 120 ST-20 20 87 174 167 180 73*45*64 120 ST-24 24 104 208 187 200 73*45*64 120 STC Series Three Phase A.C. Synchronous Generator / Alternator Mode; Output (kw) Output (kva) Voltage (v) Current (A) Pole number Power factor Speed r.p.m N.W (kg) G.
3.Balance rotor are sealed with single or double bearing. 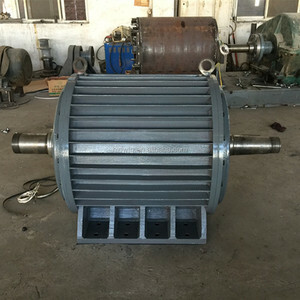 5.Single bearing type offer wide frange connecting plate. 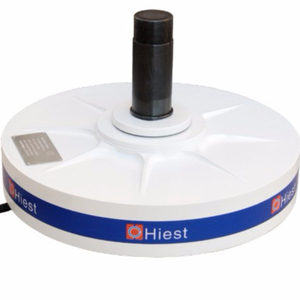 6.Single-phase generators minimum voltage can be 110V. 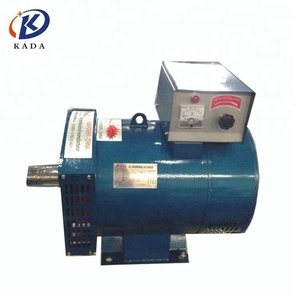 The generators are of drip-proof with rotary field type and with the adoption of harmonic excitation system, that allow your easy operation and simple maintenance. The generators are of three-phase four-wire type, making use of atar connection with neutral point. Usage The alternators are to be used in town, the countryside, work sites, mountain and pasture lands as an electric power source for lighting purpose. If engine with international warranty service, the engine product warranty by local authorization Service agent. , LTD is a leadind manufacturer of Gasonline Generators, Disel Generators, Pump, Motor,Garden Machines for 12 years . The factory is located in Fuan City Fujian provice, which is a well-konw electrical and machine city in China. 2.14 years experience in generator and exporting. 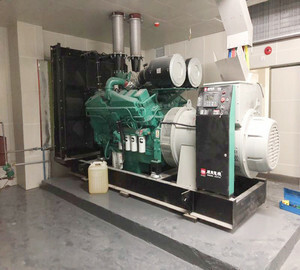 Diesel Generator Set with Cummins Engine Features of Gen. Voltage bearing and insulation testing 6 . 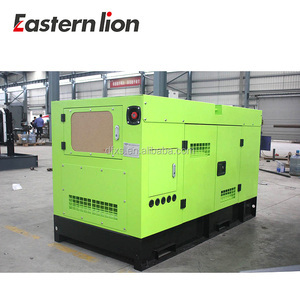 Fuan Fengjun Motor Co., Ltd.
Fujian Fuwoo Industrial Co., Ltd.
Q: Inherited a continuous 12.5 kw, 1800 rpm, 240 volt, single phase, 60 hz generator that requires 25 hp engine? A: As a rule of thumb consider about 8y percent effectiveness of mechanical transformation . So , the rated KW will be 126/0.8 = 157.5 , say , 160 KW . Check that the rpm of motor and pumping should match . Q: What is the relationship between rpm of a shaft, generator &amp; voltage produced? A: no , the motor might work as a generator , but with low efficacy ... it triumphed ` t give 12V output at this rpm ...  be utilised as a generator is required to heavyly amend ... .  you are able not use theory here , you are required experiment and see the results ...  good luck ! Q: Runs rough at low RPM and fine above 1400 RPM. How can you find a vacuum leak on Mark VIII engine? A: A 2003 Mercury 115 that runs rough at a low rpm maybe it is having aproblem with the MAP Sensor or the Oxygen Sensor . The MAP Sensor isgoing to be the easiest one shall be substituted for since it are generallylocated plugged into the EFI ( Electronic Fuel Injector ) , a fancywould for carburettor .